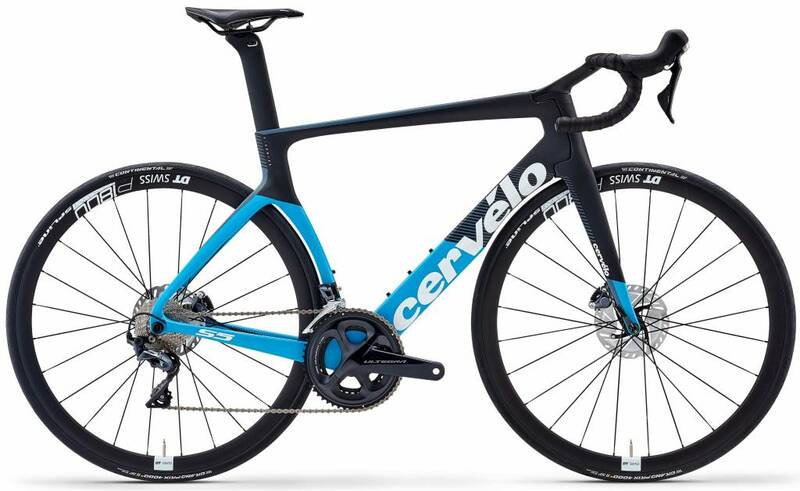 The S5 is an aerodynamic road bike built for the fastest sprinters in the world. It is stiffer and more aerodynamic than ever before, while offering excellent comfort and ride quality. You'll feel the difference immediately. Frame stiffness and geometry work together for precise handling and pedalling efficiency. 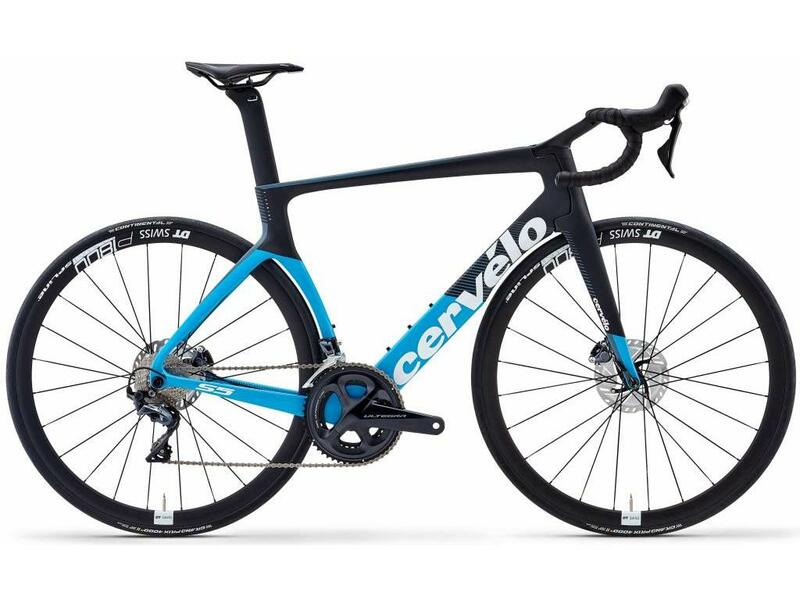 Frame lay-ups and tube shapes, soak up road vibrations for a smoother ride.